In America, Buick is widely considered an old-fashioned car brand,perhaps best known for being the favorite of American grandparents. But in China, Buick is a kind of automotive rock star. General Motors's near luxury brand was barely saved from the chopping block during the financial crisis in part because of Buick's strong performance in China. However, despite efforts to turn the brand around, Buick has not yet managed to distinguish itself in the United States. U.S. sales of the brand fell considerably further in 2018 than did any other GM mark, even though Buick had realigned its portfolio toward SUV and crossovers and made bold and critically praised bets on sleek, cars and wagons borrowed from GM's former European portfolio. But in China, which has the world's largest auto market, Buick is considered an elite, almost exclusive brand. In 2018, just over 80% of Buick's global sales were in China. GM sells more Buicks in China than on its home turf in the U.S. like almost five times as many. It also outperforms all other U.S. manufacturers that sell there. In America, Buick sold just under 207,000 Buicks in 2018. A 5% decline over the previous year. But in China, the brand sold over one million vehicles for the third year in a row. That is almost one third of the 3.64 million total vehicles GM sold that year! It is roughly twice the number of Chevrolets and four times the number of Cadillacs. Only GM's China exclusive Wuling brand topped Buick and only by a few thousand units. Buick also sells Audi, BMW and Mercedes-Benz in China. So why did a brand that struggles at home become such a hit over there? The reasons for this unusual status are varied and go back a long way. Buick has been in China since the early 20th century. It was a car of choice for many famous Chinese political fighures including Sun Yatsen, commonly regarded as one of the founding fathers of modern China. And Zhou Enlai, the first premier of the People's Republic of China. Karl Brauer:China's first impression of beauty comes from the 1950s Buick. And this is when all the important representatives of state and government officials in China were riding around in Buicks. Go back and look at 1950 Buick and you think about them driving around the streets of China. It would've left quite an impression on everyone who saw one. One key moment came in the 1990s when China's auto market was still very much in its infancy. 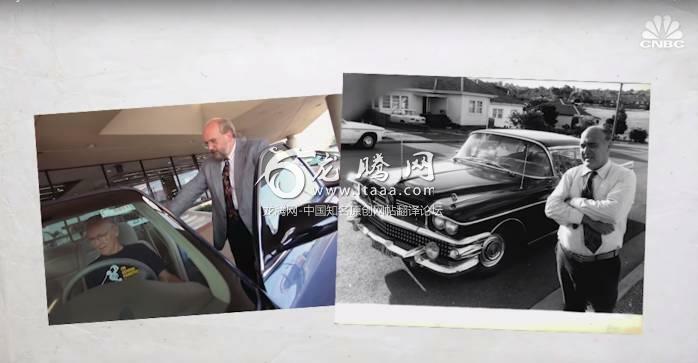 Buick was already GM's most famous brand in China and it partnered with a local manufacturer to make brand new vehicles that stood very much apart from the competition. Bearing the name that already had such a prestigious reputation in the country, the Chinese never forgot that. The brand's prestigious reputation particularly among the country's decision makers gave it a considerable head start. But it didn'r rest on its reputation. Some credit is also due to GM's partner in the region. Shanghai Automotive Industry Corporation which is about the best regional partner GM could hope to have in the conutry. 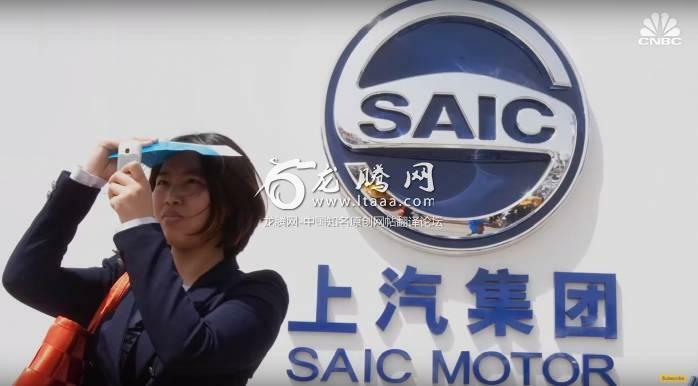 SAIC has over the years pushed GM to keep the quality of its cars high and the product fresh. A very important step in a country where consumers are spoiled for choice. The result is that the fit and finish in Chinese Buicks is the best the brand offers in the world. 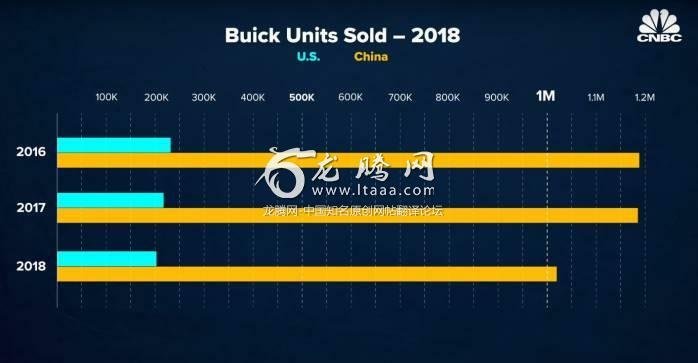 As of 2018 Buick had sold 10 million units in China since it had first launched in 1998. On the other hand, Buick has struggled in the U.S. for a variety of reasons. A decline in quality over the decades is partly to blame, say many industry analysts. Buick also fell victim to wider practices at GM such as the habit the automaker had of slapping different brand names in a single vehicle. The characteristics that made Buick distinct from fellow GM brands, not to mention other competitors, faded away and the brand lost its identity, becoming mostly a vehicle for customers who remembered what it had been in its heyday. Now Buick is trying to take some of the lessons it has learned in China and bring them back home as it tries to forge a renaissance in America. For example, GM began manufacturing the Buick Envision in China and importing it to the United States. Something President Trump seems to have overlooked when he was on the campaigntrail slamming U.S. automakers for building cars abroad. "So these are the biggest in the world and we're going to be talking to them and we want them to bulid more cars in the United States and also build them here and ship them overseas." GM even sought an exception to U.S. tariffs on imported cars for the Envision. It will not be easy for Buick to shake its frumpy image and get back on buyer's considerationlists. Buick has for several years now scored highly on industry analysis firm J.D. Powers metrics for quality and also has earned competitive scores on service. But Buick knows it has to fight to change buyer perceptions in the U.S. One recent ad campaign pointing actors pointing to the brands cars and asking incredulously:" Is that a Buick ? ", as though they were surprised something so stylish could bear that nameplate. But industry analysts, such as Cox automotive Karl Brauer, think the brand can still make a go of it in the U.S. if it can succeed in China. That prompts the question of how long Buick's success in China last? As Brauer is quick to note:"a company's reputation in China can change in an instant," often for reasons that have little to do with the brand itself. Japanese and Korean automakers have found this in the past. 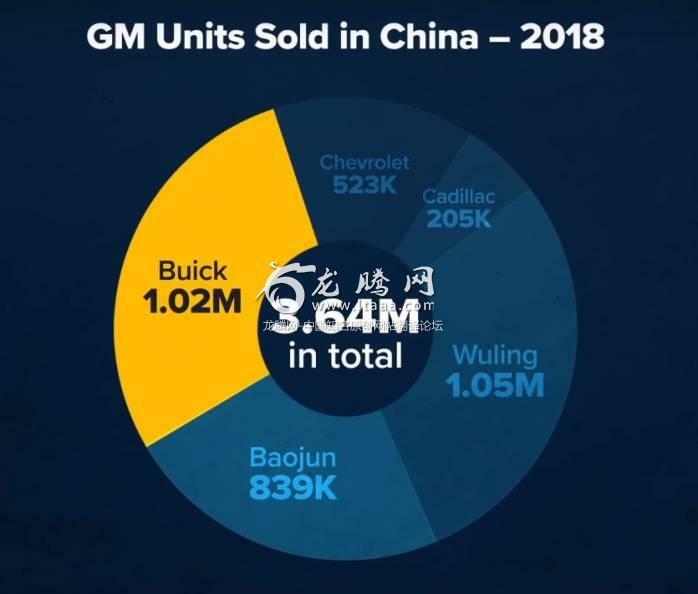 Buick is the eighth largest brand in China in terms of market share, competing with other foreign heavyweights such as Volkswagen, Honda, Toyota and Nissan as well as several Chinese name brands. So far, things have far better for GM in China than they have been for Detroit's other big automakers. Fiat, Chrysler and Ford. But it doesm't look like the good times can go on forever. JD power rating is a scam. it's not a proper metric for quality. Thank God someone is buying Buick. In Korea, Jose Cuervo is considered the top premium tequila. Go figure. Some of their Tequila is pretty good and won't give you a headache. But it's probably more expensive over there as well. So far I'm happy with my 2016 Buick Verano. Nice quiet ride on long stretches and a very capable city commuter. I was following until JD Power was mentioned, JD is not to be trusted! Buick is KFC of the automobile. Familiar, affordable yet prestigious, feels like american middle-class for chinese people. To be fair, KFC has declined in China, mainly due to competitors like Burger King. When I go to China and my wife sets up a limo service to pick me up. 3/3 it has been a decked out Buick that was being driven. My mother had always driven a Buick Park Avenue Ultra from 91 to 2013. She had 3 models in that time and they were always the nicest cars in our family. Even my 2001 Lexus ES300 wasn't as nice as her 2006 Park Avenue. Irony: I got a Toyota ad before this Buick video. As much as I like buick. I guess soon Tesla will replace Buick as the number one American brand in China. The fact is China no more love Buick, same as iPhone. 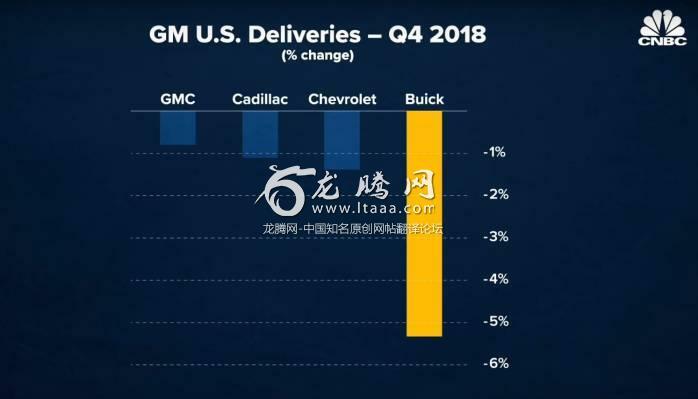 Buick is sold better than other American brands but still far behind VW(which is the best seller of all foreign automakers in china) and toyota.